The company provides a connection service between the Central Station of Milan and Malpensa Airport. The rides are served daily, including public holidays, with a frequency of 20 minutes. The ride takes about 55 minutes and costs € 10.00 the one way ticket and € 16.00 for the return ticket. 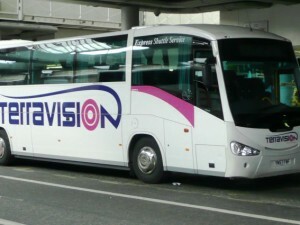 Children (from 2 to 12 years old) are charged € 5.00 each way. The first departure from Milan Central Station is set at 03:45, the last at 00:15. 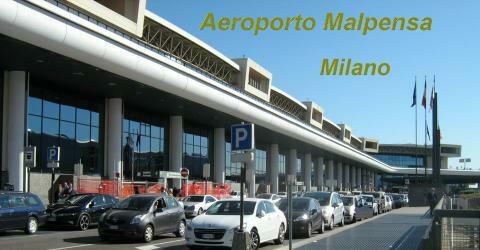 The first departure from Malpensa terminal 1 and 2 are set: the first is at 05:00 and the second is at 5:10. The last departure from Malpensa terminal 1 is at 01.20 and the last one is at 1.30. 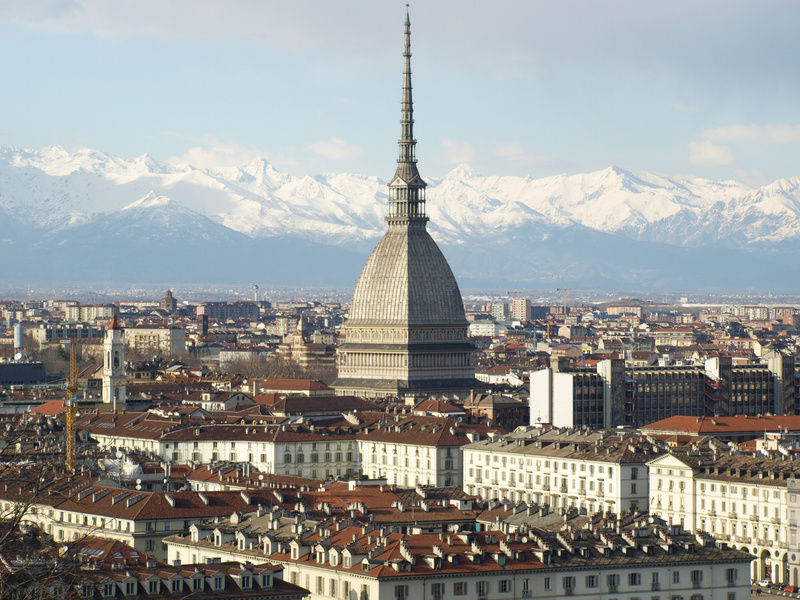 The company connects Malpensa Airport to Milan Central Station and the Fiera di Milano. The rides run every 20 minutes. The service is provided daily, including holidays. The ride lasts about 55 minutes and cost € 8.00 for this single ticket and € 14.00 for the return ticket, while children, aged from 2 to 12, are charged € 5.00 each way. The first ride from Milan Central Station is set at 04:30 and the last at 23:00. 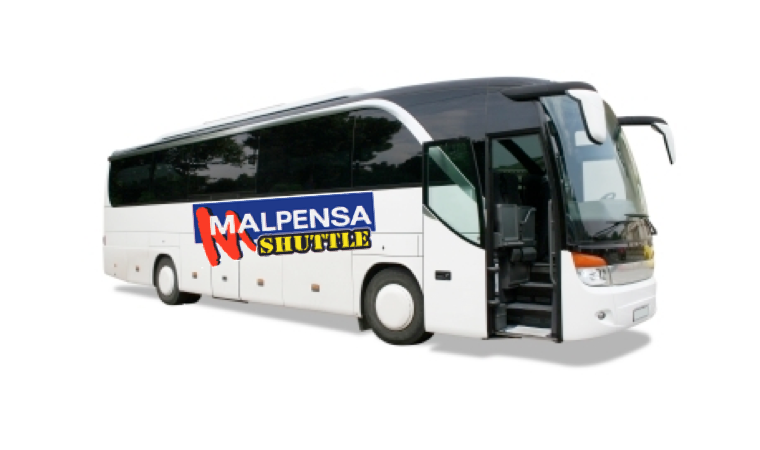 The buses from Malpensa, T1 and T2, leave the first at 06:00 and the last at 00:30. The company connects Malpensa Airport to Milan Central Station. The rides run every 20-30 minutes. The service is provided daily, including holidays. The ride lasts about 55 minutes and cost € 8.00 for this single ticket and € 14.00 for the return ticket, while children, aged from 2 to 12, are charged € 5.00 each way. Children under 4 – free. The first ride from Milan Central Station is set at 03:50 and the last at 21:55. The buses from Malpensa, T1 and T2, leave the first at 05:05 and the last at 00:10. 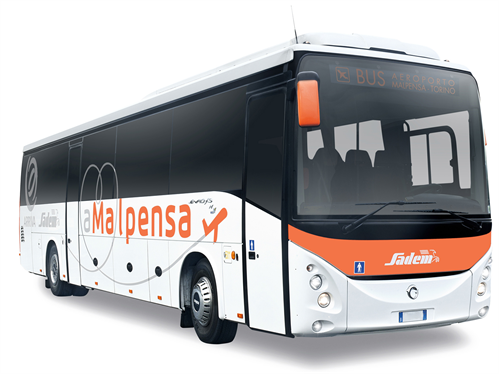 Also the bus company SADEM connects Malpensa Airport to Turin. The service is provided daily, including holidays except of 25th of December.One way ticket cost 22 EUR. The tickets should be bought beforehand on their official website or in the points of sales.